These small winemakers are known as “garagistes.” Garagistes was a term established in the Bordeaux region of France for small-lot winemakers, many of whom worked in their garages and who refused to follow the “rules” of the region. This movement has grown and today represents small production winemakers who are making fewer than 1,500 cases per year. Most of these producers do not have tasting rooms, nor do they have big marketing budgets to promote their wines. With public tasting rooms and marketing budgets, it is easy to find wineries to visit on a trip to Napa, Sonoma, or any other region in California. Typically, a day of wine tasting means requisite visits to the big-name wineries. But, if you want to find something off the beaten track, how can you find these small micro-production winemakers? That is where the Garagiste Wine Festival comes in. The Garagiste Wine Festival was created in 2011 as a way to showcase the American “garagiste” wine movement. The festival was founded by two fellow garagistes, Stewart McLennan and Douglas Minnick, who have been making wine on the Central Coast. The first festival took place in Paso Robles and has since expanded to Santa Ynez, Los Angeles and Sonoma. 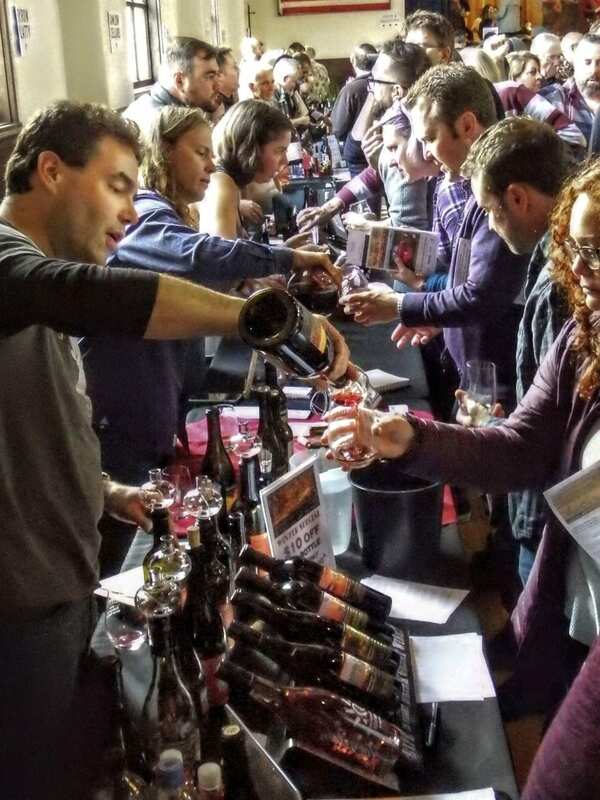 In 2018, the Garagiste Wine Festival was named the “Best Wine Festival in the US” in USA Today’s 10 Best Readers Choice Awards. 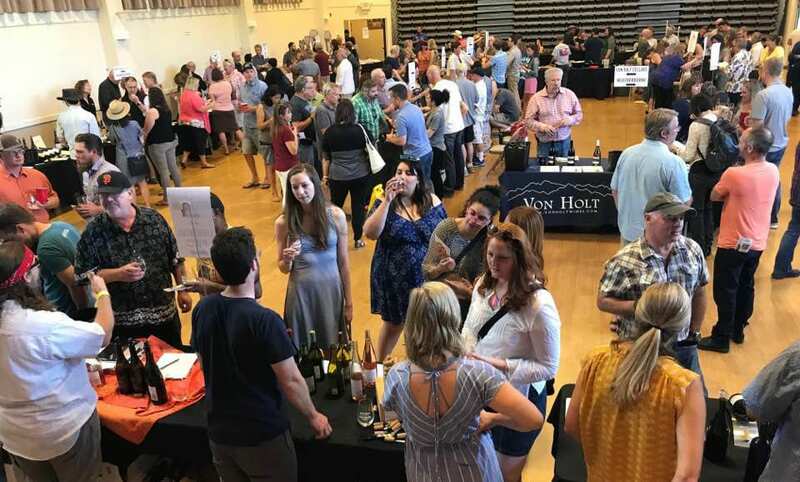 For the second year in a row, the Garagiste Wine Festival returns to Sonoma with 40 micro-production winemakers from Napa, Sonoma, Mendocino, Lodi, Sierra Foothills and more. I have attended the Los Angeles and Santa Ynez festivals the last few years and am always excited by the wineries I find. I have run into winemakers I know who work for larger wineries but have their own small-production labels. And, I have met many young, passionate winemakers who are starting out. Each winemaker has a great story to tell. Representing Napa, there will be Larry Rowe from Greyscale Wines who makes fewer than 400 cases per year. Larry and his wife, Jean, started Greyscale Wines in 2008 and source fruit from Rutherford and Oak Knoll. Hunter Glenn Estate was founded by Caroline and Jeffrey Shifflett, a fourth-generation brother-and-sister team. The Shifflett family owns a 120-acre property in the foothills of the Mayacamas range. They sell the grapes as well as produce wine under Shifflett Estate. But Caroline and Jeffrey started Hunter Glenn Estate with their mother Ellen, to focus on single-vineyard, single-varietal wines. Husband-and-wife team Maura Christoffers and Charley Johnson started March Wines in 2016. Maura and Charley both have day jobs as assistant winemakers in Napa, so March Wines allows them to focus on more unusual varieties, such as Riesling and saignee of Pinot Noir. You may have never heard about these wineries, or any of the others participating in the Garagiste Festival, Northern Exposure, in Sonoma, but now is your chance. This is the event where you can find boutique offerings and new discoveries, all in a casual, inviting atmosphere. 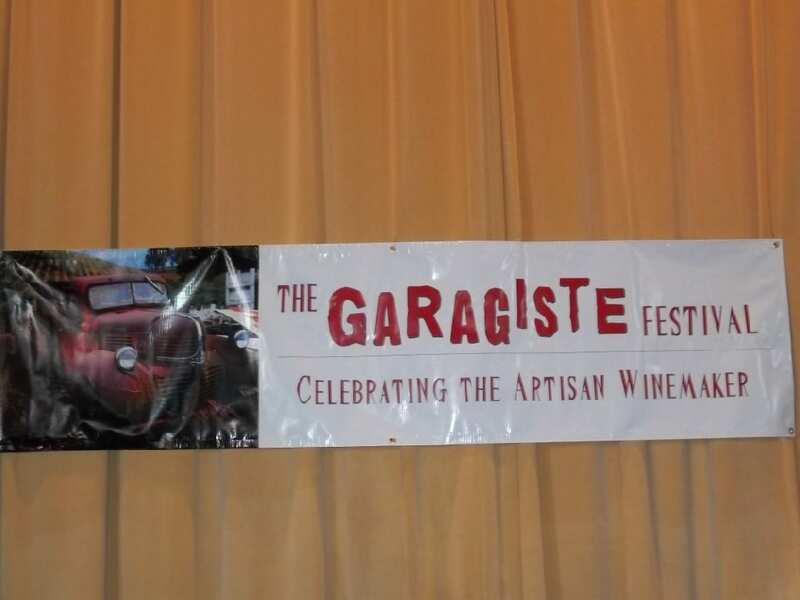 Mark your calendars: The Garagiste Festival, Northern Exposure is from 2 to 5 p.m. on Saturday, April 13 at the Sonoma Veterans’ Memorial Hall, 126 First St. W, Sonoma. This entry was posted in Lifestyle, Wine and tagged Garagiste Festival, Garagiste Festival Northern Exposure, Garagiste Festival Sonoma, Garagiste Wine Festival, micro-production winemakers, Napa Valley Register, Sonoma, Wine, wine event, wine festival, wine tasting, winemakers by Allison Levine. So glad you wrote this- I had no idea it existed!